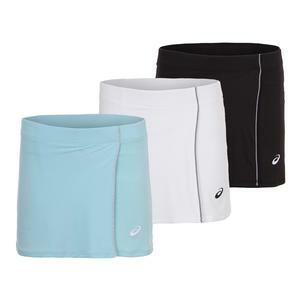 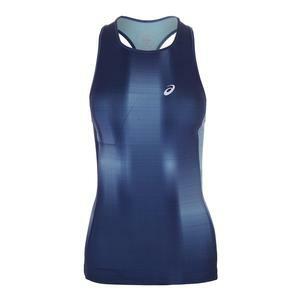 ASICS is ready to support you on court this Spring with the Women’s GPX Ghost Shadow Tennis Skort. 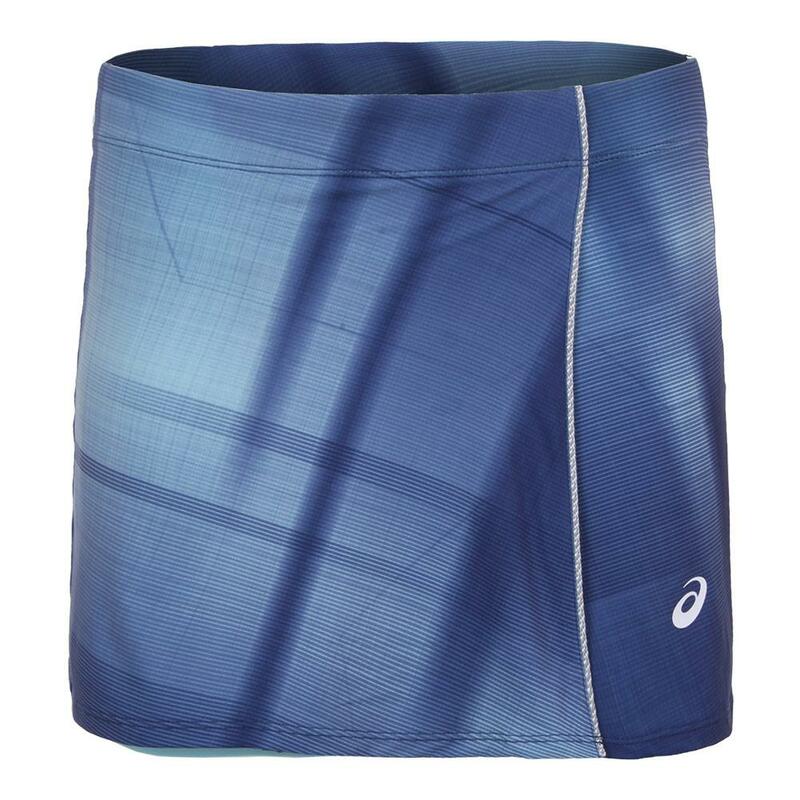 Overlap construction facilitates ease of movement so this lightweight, breathable skort is comfortable in the longest matches. 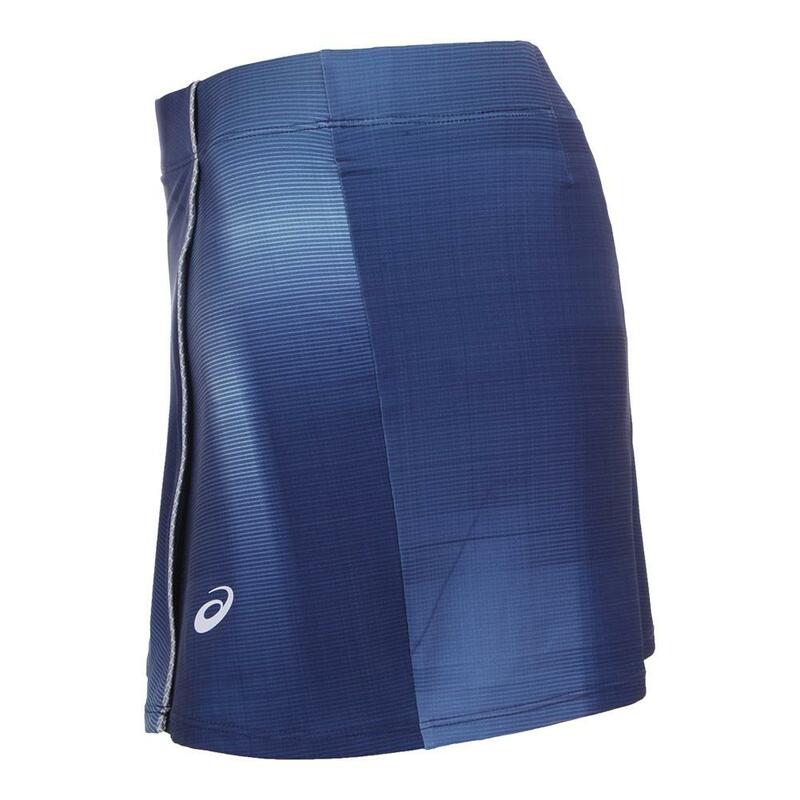 Moisture management technology and a gorgeous overall print are sure to make this your go-to skirt this season. 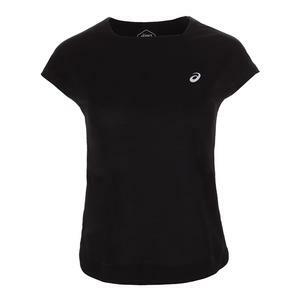 ASICS logo at the right hem.